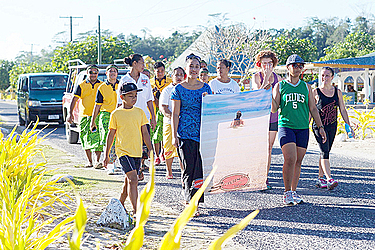 The shorelines of Savai’i, from Salelologa to Falealupo, were dotted by swimming caps and running shoes last weekend and for a very good reason. Savai’i was the host island to the inaugural Le Lava Marathon and the annual Samoa Swim Series put on by Samoa Events. Last Saturday was the first Le Lava Marathon, offering competitors 21km, 10km, 6km and 3km distances. It kicked off at the picturesque beach village of Manase and took the runners on a scenic course, past the dramatic lava ruins at Saleaula, up to the turnaround point at Mauga. The event saw a great turn out of competitors who travelled from around Samoa and abroad to participate. One runner, Kathleen Smurphy, of Marton, New Zealand, said prior to the marathon she had not visited Savai’i, but thought it a fantastic idea to run the unique event and then plan a holiday for her and her husband to relax afterwards. She enjoyed the experience greatly and is planning to return in 2018 for more events that will include both Upolu and Savai’i. 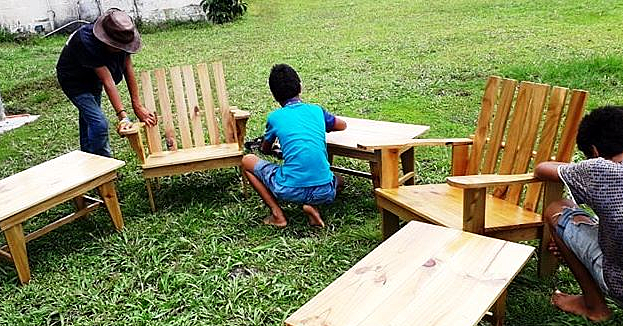 The Savai’i Samoa Tourism Association also welcomed the sporting events, which over the week and a half saw more than 400 room nights booked on the Big Island in hotels and beach fales. 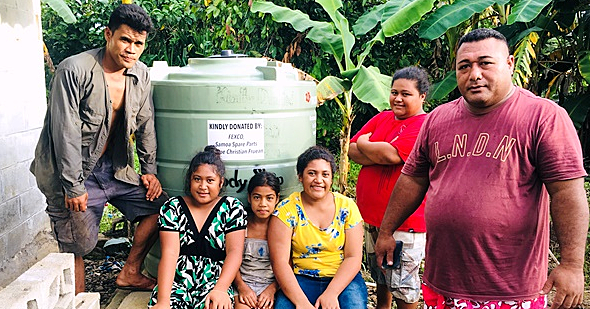 Members of the Savai’i Samoa Tourism Association were invited to join in the festivities and gathered early to participate in the 3km event from Fagamalo to Manase. 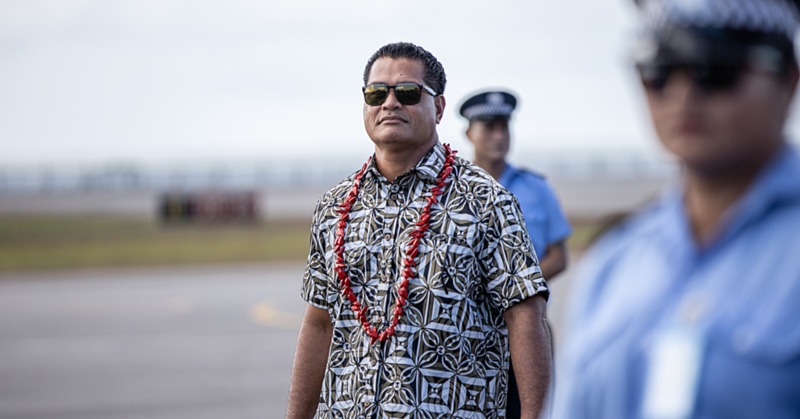 In true Savaiian spirit, the Savai’i hoteliers and tour operators walked the 3km event, led by a traditionally decorated chief followed by the mesmeric beats of Samoan drums, singing, and of course, a ukulele choir to the finishing line. A fantastic fire knife show was also given at the end for the well-deserved race finishers. Elisabeth Siaosi, of the S.S.T.A., said: “We want all visitors to Savai’i to experience its unique culture and beauty, which was definitely on show today. “From the children standing by the roadside waving at each runner, horses and pigs waking to the morning dew, and of course the stunning azure backdrop of the lagoon -- it doesn’t get better than that. “Savai’i was a winner today. We can only hope that guests will enjoy their experience and come back again, or share their experience with their friends so they will come and holiday in Savai’i, too.